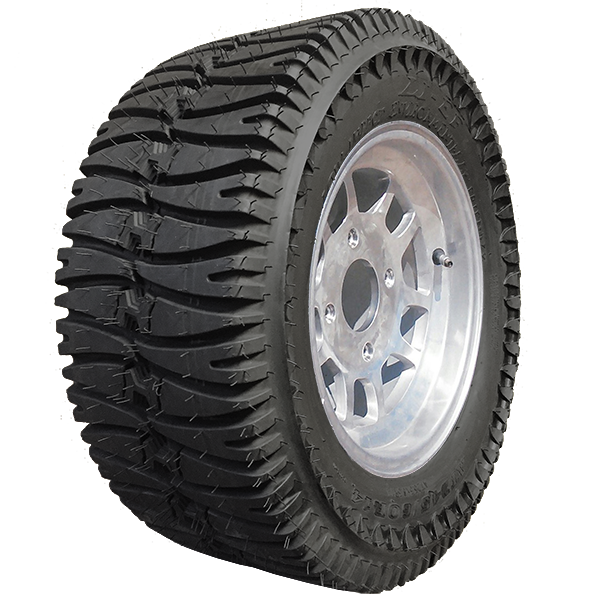 The Radial LI-EF Tire is a DOT approved, smooth riding, 6-ply tire radial tire with a 15/32 tread depth originally developed for The U.S. Border Patrol. 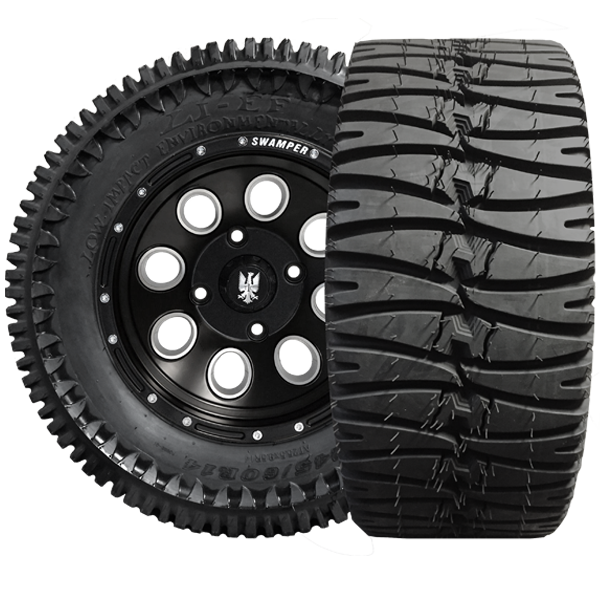 The LI-EF Tire is designed to be a Low Impact Environmentally Friendly (LI-EF) tire that leaves a minimal footprint* on soil, turf and sod, but also has enough traction to perform well on dry, dusty, hard packed trials, without kicking up a large dust cloud, at normal driving speeds. 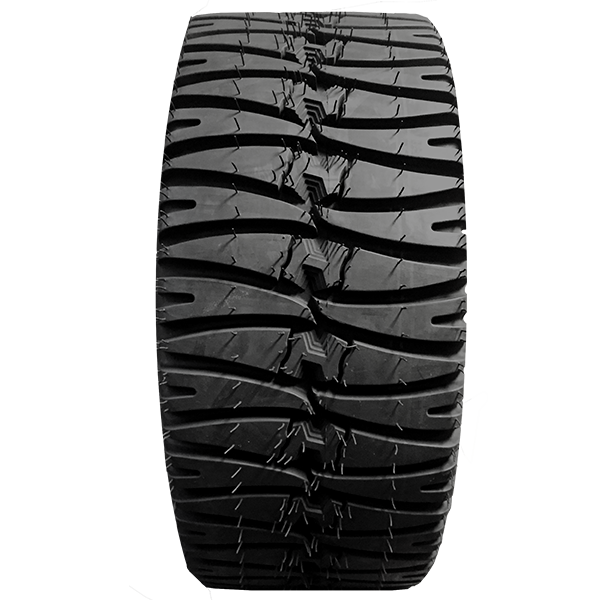 The Interco LI-EF Tire’s design also improves your gas mileage which makes echo and economically friendly. 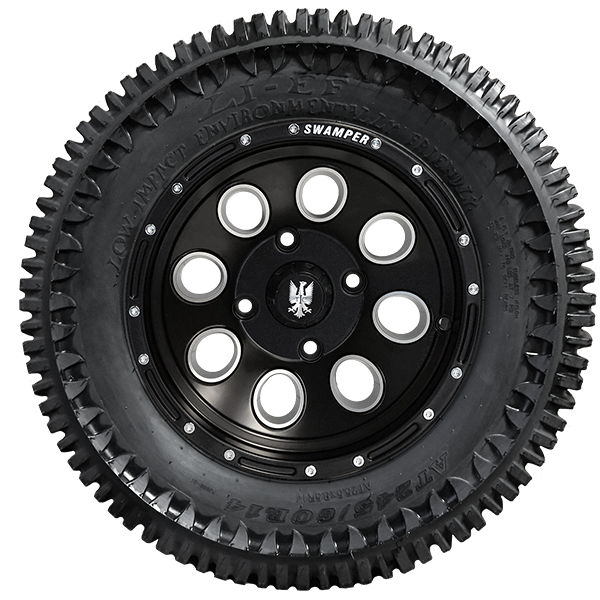 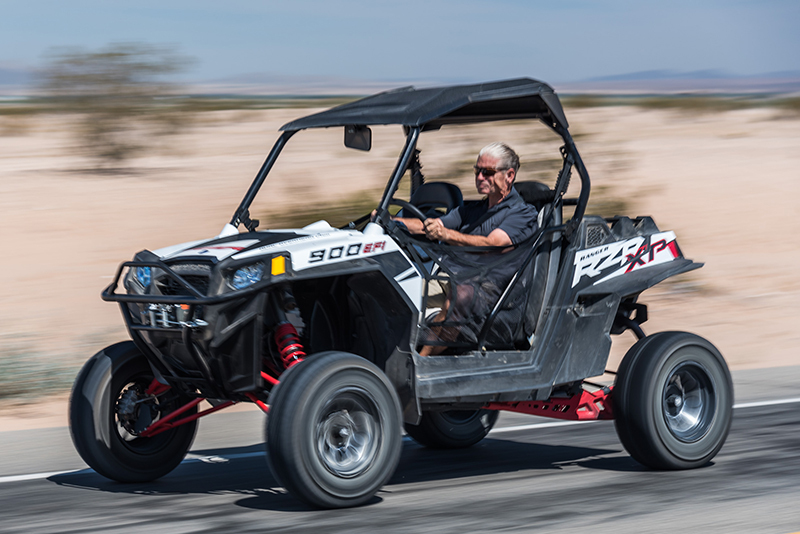 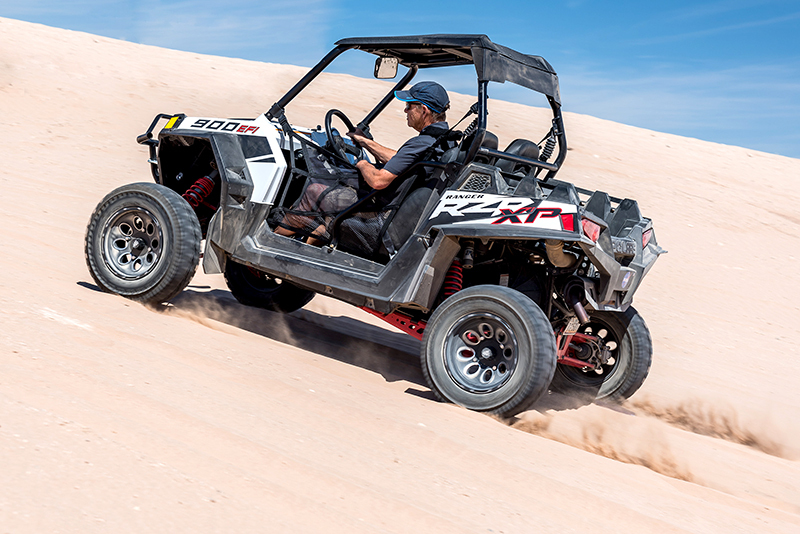 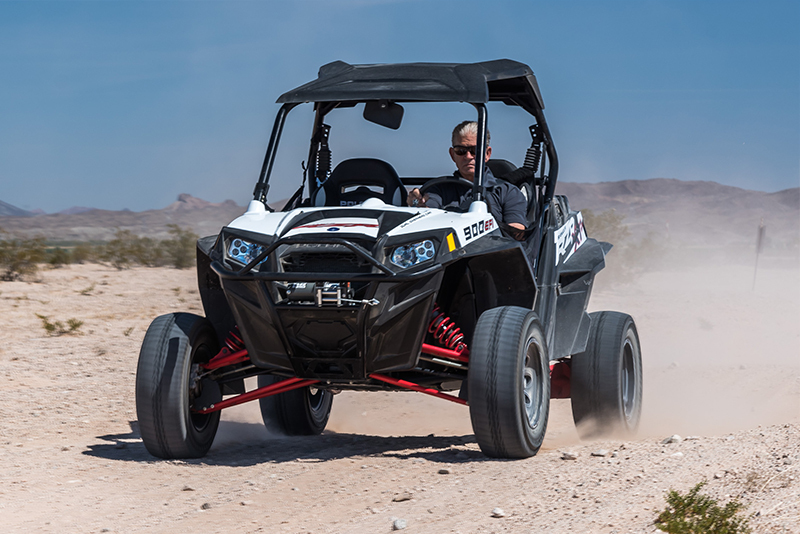 The LI-EF tire is an idea choice for camp cruisers, lifted-golf carts, but has also proven very effective in certain quad and side-x-side race applications.